Community Day engages 800+ volunteers who contribute 4,500 collective service hours in one day to 50 nonprofits serving Colorado children and families. 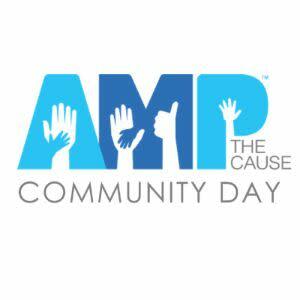 By leveraging resources, AMP the Cause helps local nonprofits focus their efforts on meeting their communities' critical needs. Do you have a group of 8-20 friends, family, or co-workers who would like to get outdoors and give where they live on May 18th? If so, please contact our volunteer coordinator at chelsea@ampthecause.org. All materials, transportation and lunches are included as well as an after party at Sculpture Park! This turnkey event is perfect for team building and networking.